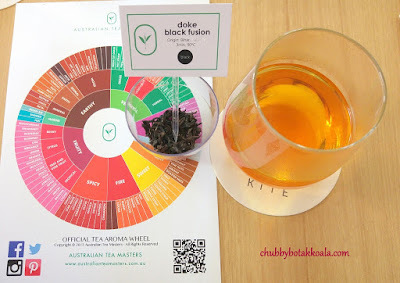 In January 2017, I was honoured to be invited for Epicurean Tea Pairing event organised by Australian Tea Masters Singapore and Kite. While the food pairing of Wine, Beer, Whiskey with food has been a common theme, this is actually the first time I heard about Tea with Food pairing. It was indeed a palate opener. Australian Tea Masters is a well respected tea training and blending organisation in Australia. 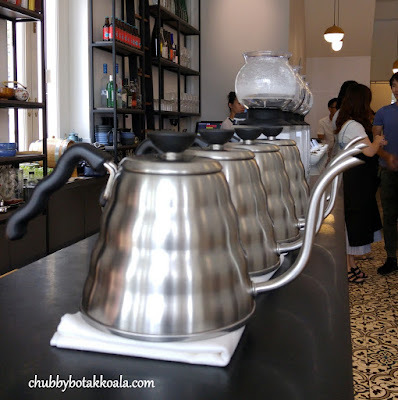 It was established in 2012, and officially launched its Singapore operation this year. 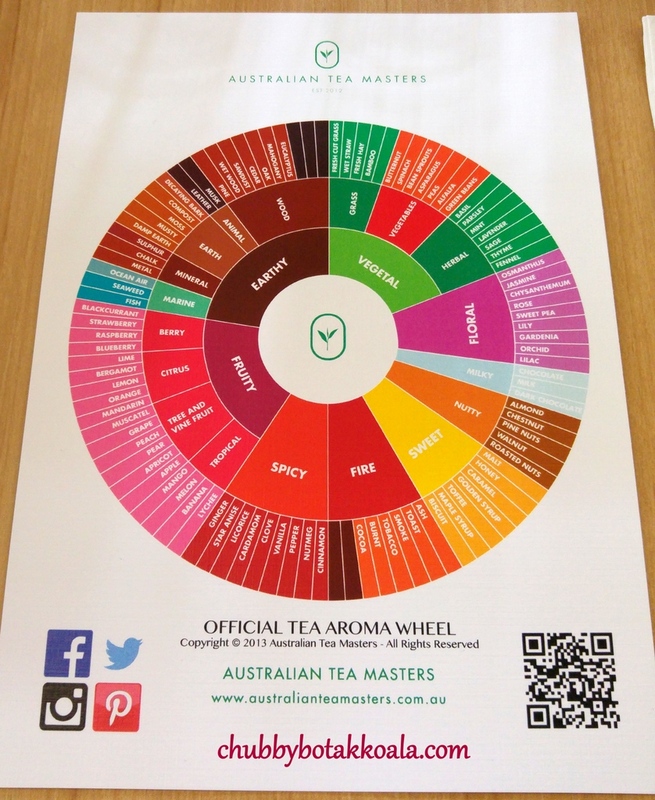 Sharyn Johnston is the CEO and Founder of Australian Tea Masters and she is developer of the Tea Sommelier Course. Julie Wang is the Certified Tea Master and Training Director for its Singapore operations which include professional tea training, tea & food pairing events, tea business advisory and blending service in Singapore. During a high tea session or cafe session, we will normally consume or nurse only one type of tea in one seating. 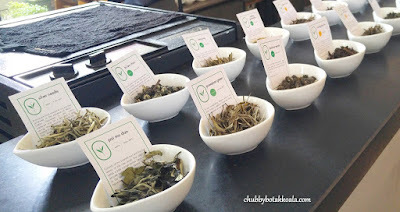 However, during this tasting, we did a six course of Food & Tea pairing, and it is based on each individual dish. We started with snack of Chicken Rice Cracker x Five Hour Cold Brew Taiwanese Oriental Beauty (Single Origin Green Tea). A refreshing chilled tea to quench our thirst during a hot day. The floral aroma in the tea nicely balance the salty and spicy crispy chicken rice cracker. 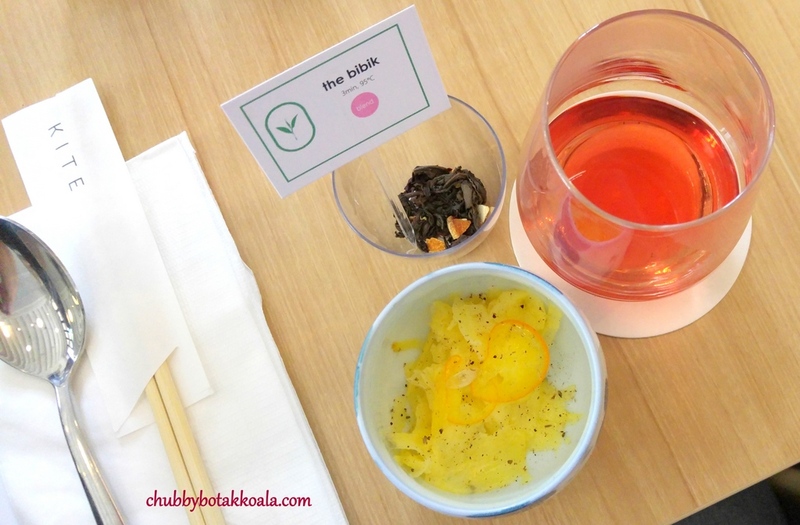 Amuse: Pineapples, Kumquat, Yoghurt and Chili x The Bibik (Peranakan Inspired Tea Blend – Roasted Oolong with pineapple, hibiscus, orange and lemon). 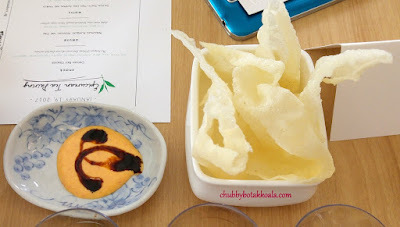 A bolder and contrasting Amuse which taste like a fusion Achar. The cold, sweet and acidic amuse did well to entice my palate, while the warm Peranakan blend tea neutralised the tingling acidic sensation on my tongue. Mains: Salmon Forty-Two degree, Pumpkin and Vanilla x Liu An Gua Pian (Single Origin Green Tea). I like the way the salmon is sous vide, as this culinary method retain its delicate and melts in your mouth texture. The creamy sauce adds to the richness of the dish. While the melon seeds add to the crunchy texture in the dish, it is also connecting the aromatic and delicate Liu An Gua Pian with the dish. 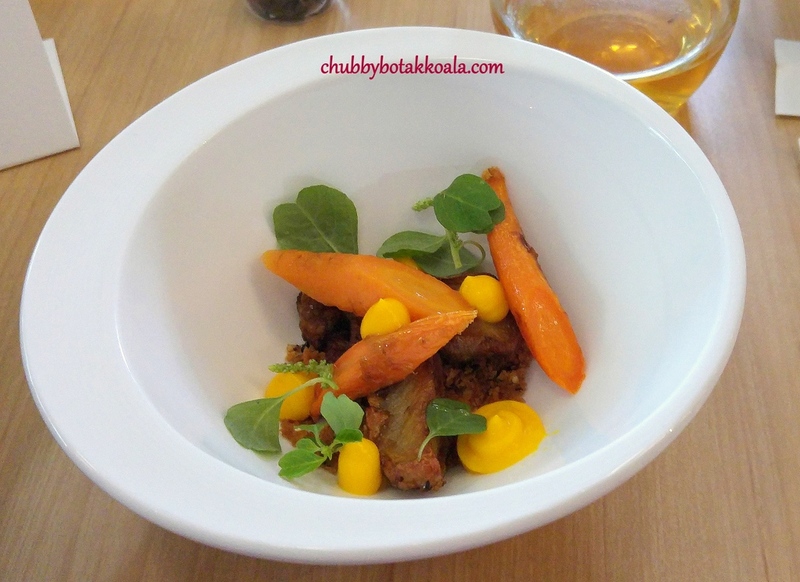 Mains: Roasted Carrots and Sunchoke, Caraway Panko and Native Spinach x Da Hong Pao (Single Origin Oolong Tea). One of the best dish for the day and it is also a vegetarian dish. The Sunchoke (Jerusalem Artichoke) is cooked three times with a touch of mustard oil has an intensive flavour with a konnyaku like texture. The carrots and pumpkin sauce gave the dish a sweet sensation, blending well with the smoky, stronger and bold flavour of Wu Yi Rock Mountain tea. The tasting note for this tea mention that Wu Yi Rock Mountain tea with rich, chocolatey flavour that comes to life in the aftertaste. Mains: Wagyu Beef Rump, Bulgogi Salsa and Burnt Corn x Doke Black Fusion (Single Origin Black Tea). 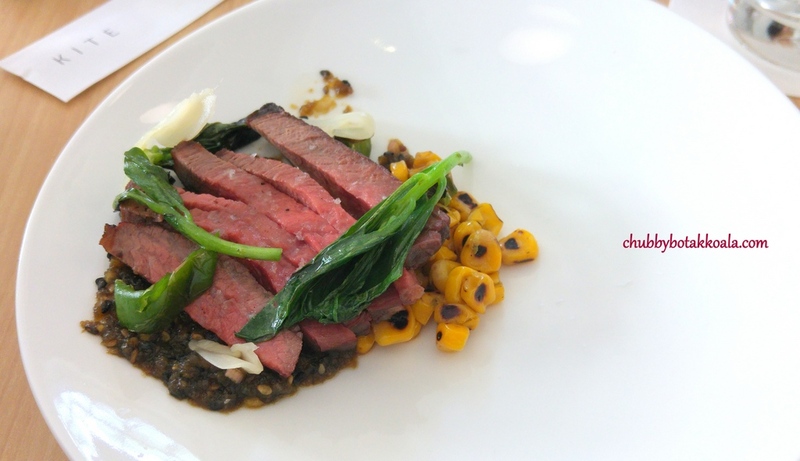 The beef is meaty and tender accompanied by nice charred flavour from the corn and bulgogi salsa. The pickled ginger balanced the dish nicely, so you won't feel overwhelmed by the meat. The darker flavour of black tea from India is paired for this mains finale. 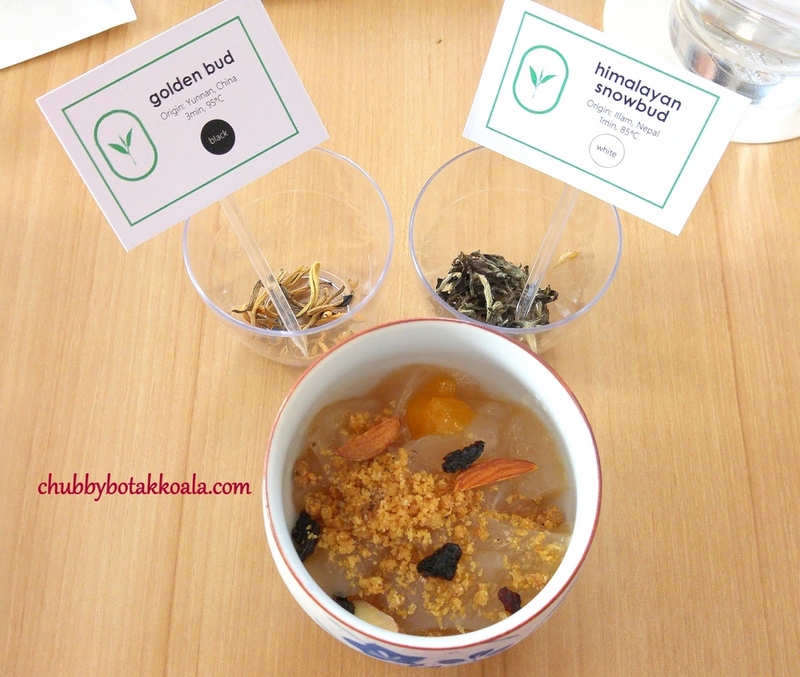 Dessert: Himalayan Snow Bud Jelly and Shaved Salted Golden Bud Tea Butter x Camellia Bud (Single Origin White Tea). Chef Daniel incorporate two types of tea buds in the desserts. The jelly has nice soft and bouncy texture, followed with a refreshing feel afterwards. 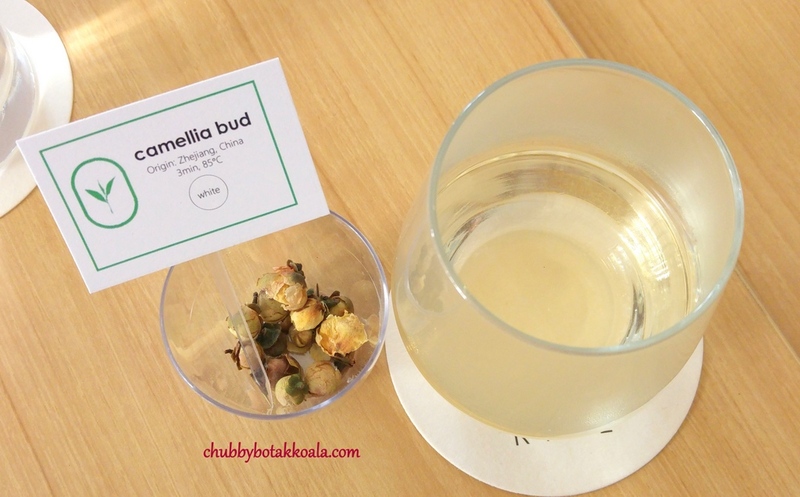 The Camellia Bud tea has a fragrant aroma, light and flowery. It is modern type of tea that uses tea buds. 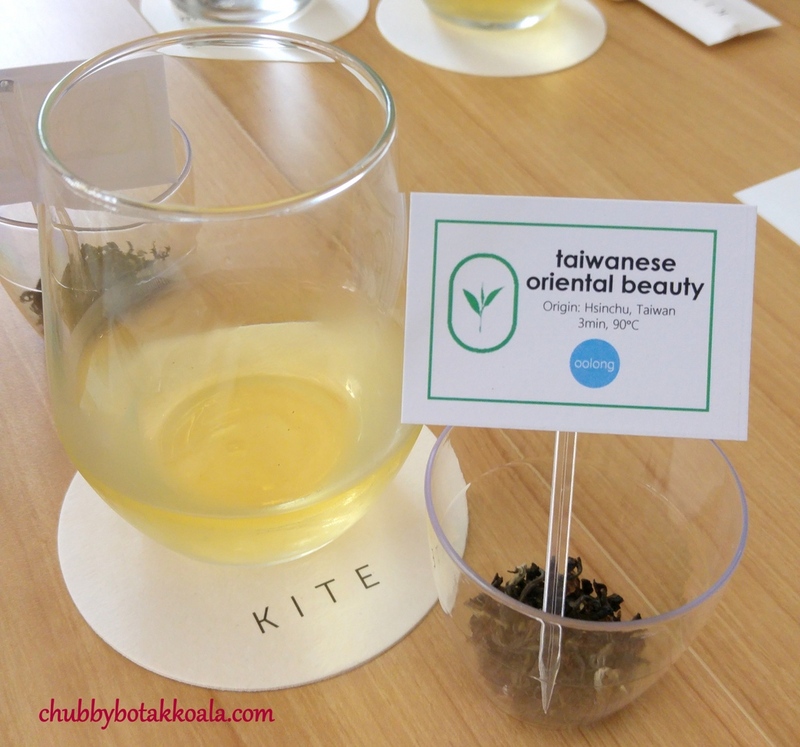 Overall, it was indeed an interesting Food and Tea pairing experience. It was an eye opener of multi-sensory dining experience where you actually taste different type of food paired with the wide range of tea. For a person that can't consume alcohol at the moment, I will definitely try this again if the opportunity arises. 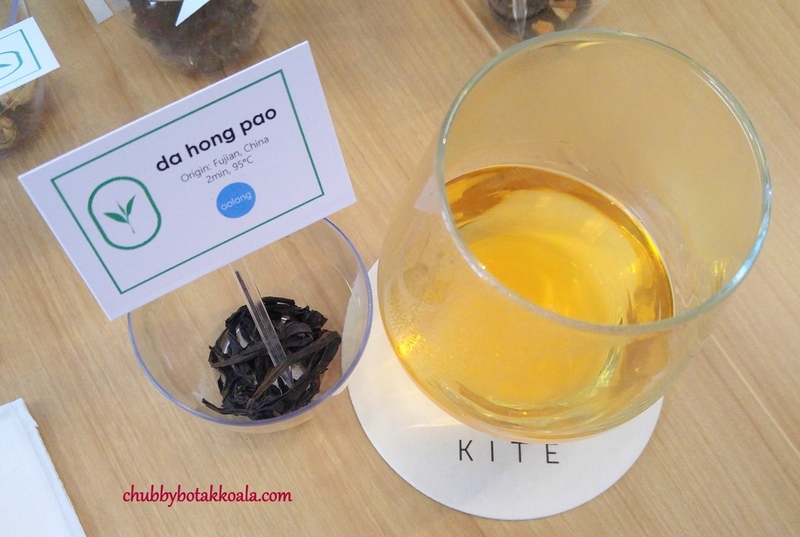 Thanks to MangoPr, Australian Tea Masters Singapore and Kite Teams for the tasting invitation.